A Sri Lankan succumbed to his injuries in a motor accident that took place in Ulsan, South Korea. Tensions flared at the scene as the perpetrators fled following the accident. The accident had taken place opposite an eatery operated by a Sri Lankan in Ulsan, South Korea. A party had been hosted for the opening of the eatery and an individual who was leaving the party had thus been killed in the accident. A tense situation arose as the driver of the vehicle attempted to flee the scene. 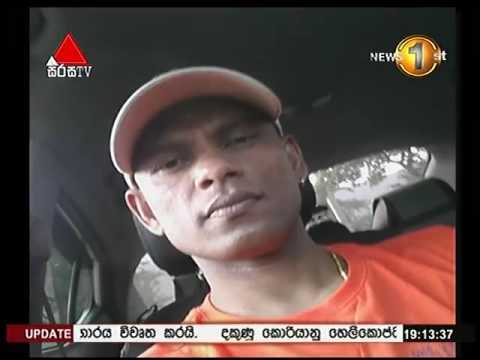 The victim was identified as Y.G.Jayalath Kumar – a father of four from Dickwella , Matara.He has been employed in South Korea for five years and had gone overseas for the second time.